Sort through our web design portfolio to see a complete list of projects we’ve developed here at Sparkjoy. 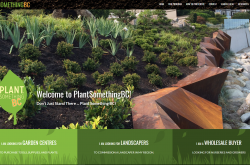 All projects were created using WordPress. Use the buttons to sort the projects by capability. 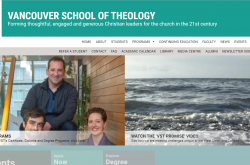 Vancouver School of Theology needed their existing theme to be rebuilt to be faster, easier to use, and more reliable. We streamlined their experience in the dashboard and our ongoing relationship means that when their site needs to grow with them, it can. Sparkjoy’s managed hosting ensures the site is always online when their users need them to be. 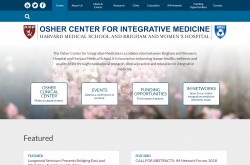 We partnered with a data visualization company, Exaptive, to create the Osher Center at Harvard Medical School website. 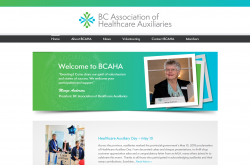 We used WordPress as a CMS for staff to blog and administrate all their content, as well as a custom plugin for the dynamic XAP interactive content that maps their integrative medicine network. 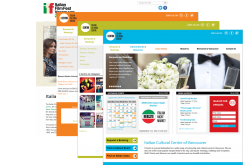 Featured News & Events give them the power to ensure their content is available front and center when they need it, and custom date based event queries mean their upcoming events are always visible without active management. 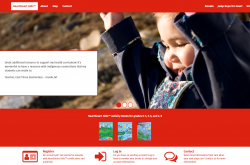 The HeartSmart Kids™ site is an interactive learning tool from the Heart & Stroke Foundation designed to help educators become certified through the HeartSmart Kids™ program. 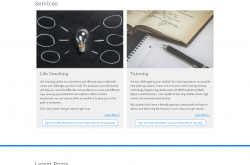 Fully editable content managed through WordPress makes maintaining and updating the site easy and custom user roles make the teacher’s experience through the site immersive and intuitive. WordPress’ user management makes it easy for teachers to return to the site and reorder year after year and custom order forms allow HeartSmart Kids™ to track and manage orders of print materials through the site. 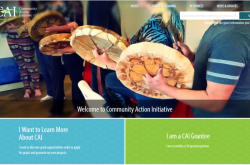 Over time we’ve expanded on our custom learning tool base and, as the program has moved from province to country wide, we have been able to grow the site with their needs. 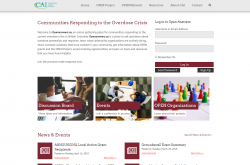 Additional custom user roles mean that provincial administrators can handle orders and information relevant to their province without access to orders and information from the rest of the country. In the front end we have developed custom data visualizations that automatically updates as users sign up and place orders, demonstrating the ongoing success of the program to potential users. 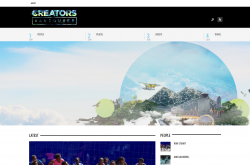 Creators Vancouver came to us in need of a trustworthy and reliable hosting management. 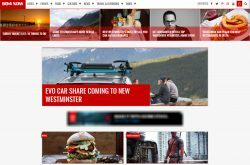 We currently have an ongoing relationship with Creators Vancouver, this ensures that Creators Vancouver can come to us with changes needed for their website. We routinely maintain and update their website for security and regularly track hosting up-time to safely ensure that the website will always be lightening fast. 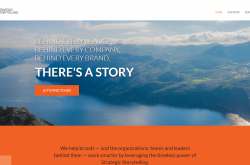 BB&CO Strategic Storytelling came to us for our reliable hosting. 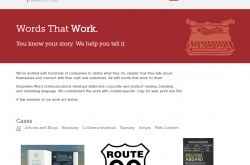 BB&CO Storytelling’s hosting includes up-to-date security and regular on-going maintenance of their website. We routinely track the uptime of the website, so BB&CO Storytelling can rest assured that their website will always be readily available for their users. 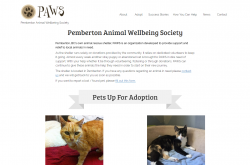 We worked with Pemberton Animal Wellbeing Society (PAWS) to designed and create a responsive website. PAWS’s website features facebook integration, donations through paypal, pet proccessing functionality, and multiple gravity forms. The facebook integration entails posting pet updates, news, and events onto their PAW’s facebook page. 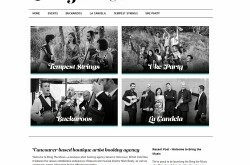 We designed and built a responsive theme, with an emphasis on simplicity, for Bespoken Word. This website features a filtering system for cases, custom post types, and a lively intro header. 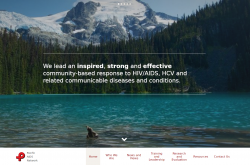 With Pacific AIDS Network (PAN), we redesigned and built their website. 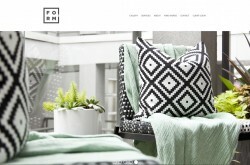 Their website features a large slideshow, scrolling tabs, and custom post filters. The custom post filtering functionality allows users to dynamically sort through PAN’s resources, news, programs and projects for easy access. 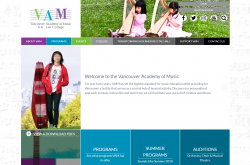 Surrey Schools Superintendent/CEO, Jordan Tinney’s website features a fully responsive design, interactive category sorting, mobile-friendly slideshow, twitter feed, custom post type and full calendar to mark published posts dates. 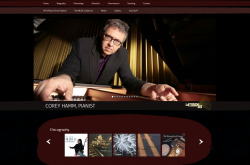 We designed and built a website for Cory, a world-class Pianist with many credentials and projects on the go. Much of the design involved arranging his many repetoir pieces and albums in a way that made sense. 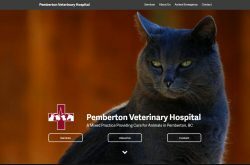 Pemberton Vet takes advantage of WordPress’ flexible CMS through multiple custom post types which allow for a solid structure to showcase the extensive content on this site. We worked with Pemberton Vet to create SEO and human friendly content and the inclusion of Gravity Forms and embedded Google Maps means their customers always know how to find them. 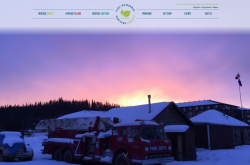 Fort McMurry Heritage Society came to us for a fresh, modern update to their old site. The new site features an upcoming event calendar, custom post types for their heritage programs for children, and two interactive maps: one for the historical village and one of the historical railway shipyard. 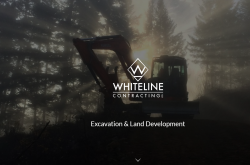 Whiteline Contracting needed a redesign of their site to make it more contemporary, and showcase their wide range of services. 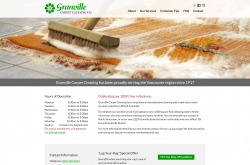 We built a new, fully responsive site with custom post types that enable Whiteline to add pages about each of their services, and categorize these service pages appropriately. 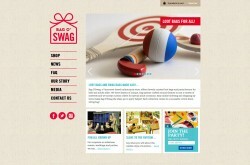 The site also features a video background on the home page, and custom-made icons in the main site navigation. 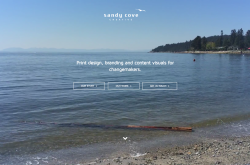 We worked with Sandy Cove Creative to bring their old site into a fully responsive, beautiful new website. 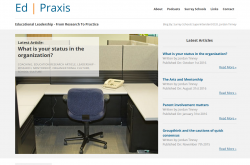 Their graphic design portfolio is showcased using custom post types and taxonomies. 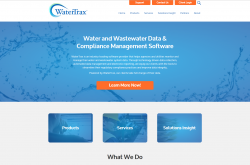 The Watertrax site is a fully custom-built, responsive, design on the WordPress CMS. This site features multiple custom post types to make managing their products, white papers, and published articles a breeze. Additionally, we integrated Gravity Forms with pre-existing Pardot marketing structures for time saving marketing automation. 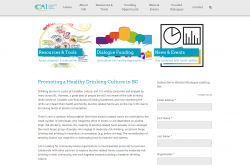 A website dedicated to celebrating BC women in sport. 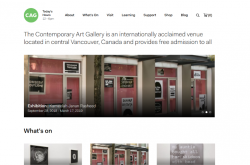 This site was originally designed to be a physical installation at the BC Sports Hall of Fame with an emphasis on user interaction. 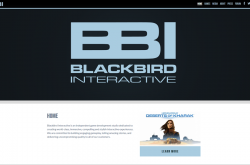 Blackbird Interactive came to us to do a template update and redesign on their existing WordPress site. Preserving their existing data we built a new theme, with a single scrolling landing page, integration of art and animation assets, and custom post types, all hosted on our actively managed hosting that makes manually updating your site a thing of the past. 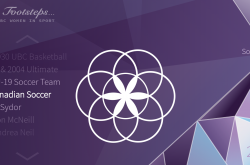 We also integrated their site with vBulletin forum software to create an easily managed and stylistically consistent forum for their fans, and with the potential to connect their WordPress blogging and vBulletin forum comments. 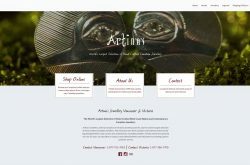 We developed a theme that draws heavily on the built in Customizer WordPress functionality to create a flexible experience that can be easily tweaked by the client. An emphasis on a clean, uncluttered experience and on the presentation of images, makes this theme responsive and beautiful on all devices. 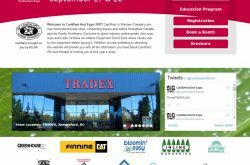 We built the CanWest theme with built in design functionality so the theme can be easily changed in the back end to match that year’s Expo colors. We also added Custom Post Types with Custom Fields so the Expo’s educational sessions can be listed by date. An integrated Twitter timeline keeps the users up to date on CanWest activity. 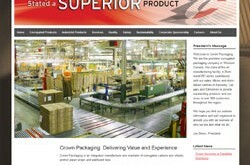 We worked with Crown Packaging to transform their old WordPress website into a responsive theme with additional components that offer easy to use tools to control their content from the dashboard. We helped Boxmaster redesign their website using WordPress as a CMS and provided additional functionality for online quotes and custom products. 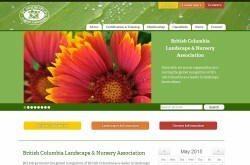 This is a responsive theme we designed that looks the part! 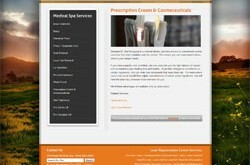 Dr. Angeline Sia-Venegupal wanted a website to showcase her medical practice and laser rejuvenation clinic. 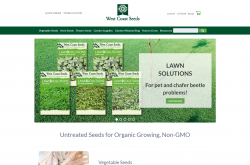 We built a WordPress website, provided on-site photographs, wrote content, conducted keyword research, competitive analysis, and search engine optimization (SEO). We also host the site and provide e-mail with full maintenance and support services. 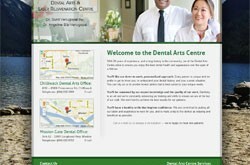 Dr. Sunil Venegupal wanted to increase his dental practice. We built a site including custom photography, graphic design, interviews transcribed into content, and search engine optimization (SEO). We also host his site and e-mail, and provide maintenance and ongoing consultation to review analytics data related to his business. 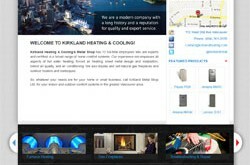 Kirkland Heating was designed and built so in-house staff can easily maintain and create content. It features custom fields, as well as custom post types to manage a database of products. We created an SEO strategy and continue to see large increases in traffic year over year in the 200-300% range. 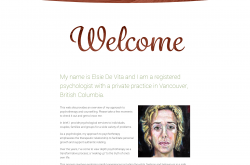 For Dr. Elsie DeVita we designed and built a lightweight, simple and responsive site. 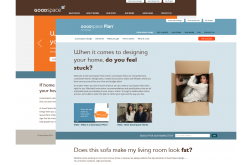 For this site we created both the design and functionality. 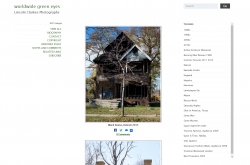 It is all built on the WordPress CMS, with an emphasis on managing the large database of real estate listings with custom fields, images, and Google maps integration. 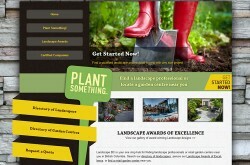 Lincoln Clarkes’ site was designed and built entirely on the WordPress CMS. With an emphasis on a minimalist look that wouldn’t take attention away from his photographs, we made a site that provides ease of use both for the user and the client.